The American Queen Steamboat Company has partnered with the National Trust for Historic Preservation to help preserve and promote American heritage and culture. The company will make a corporate donation of $5 to the National Trust for every river cruise booking and will give its customers the chance to match the donation. 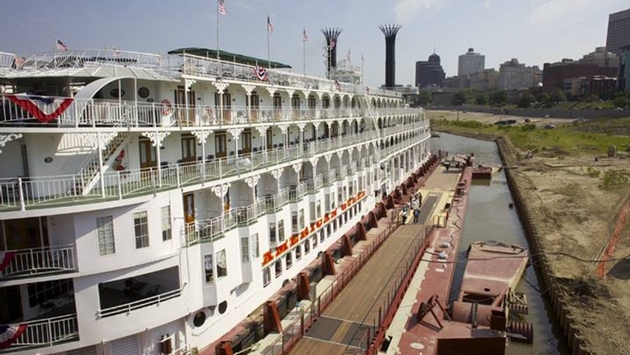 American Queen says its passengers can learn more about the National Trust’s historic sites during paddlewheel cruises on the Mississippi River as well as the Pacific Northwest, where the American Empress will launch in April. 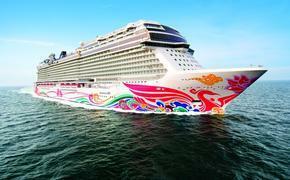 Follow me on Twitter at @cruiseapalooza.